Grey with black cats and a tossed light grey cat. 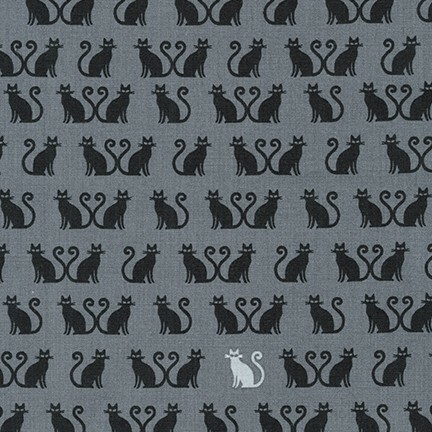 From the Tiny Happy Lucky collection by Cynthia Frenette for Robert Kaufman Fabrics. 100% cotton. 108" wide.